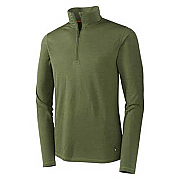 The Potomac T-shirt is a flame-retardant and sweat-wicking combat T-shirt designed to be warn as under armour. 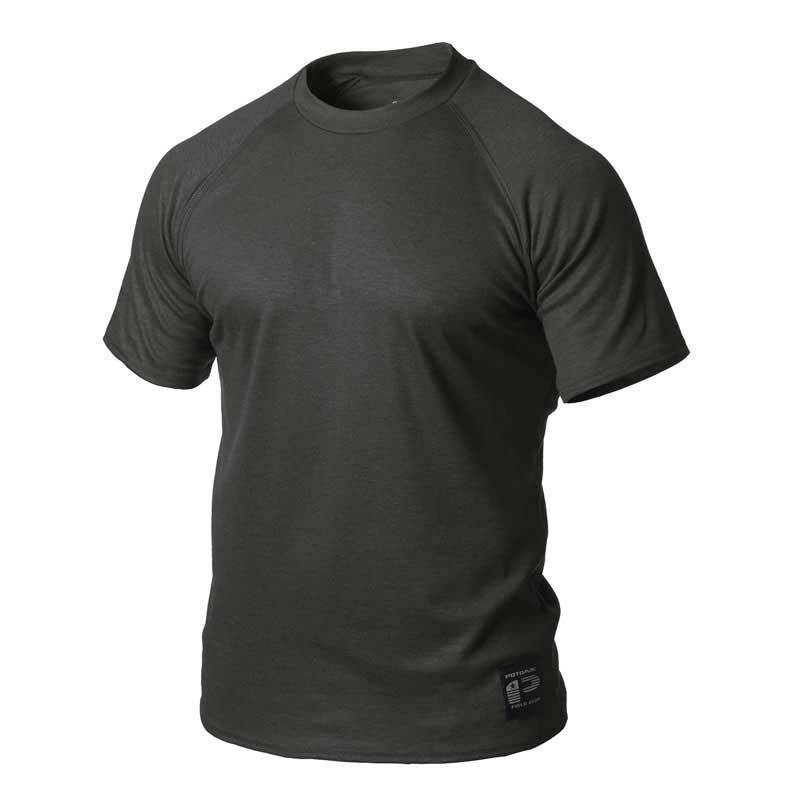 The Potomac Short Sleeve T-shirt, is a tight-fitting combat T-shirt with short sleeves and a small collar. 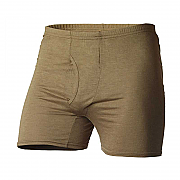 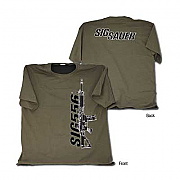 The Short Sleeve T-Shirt is well-suited as under armour for high-threat situations or lower temperatures. 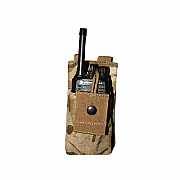 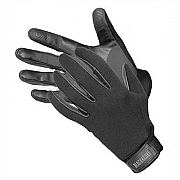 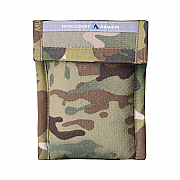 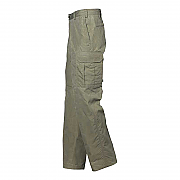 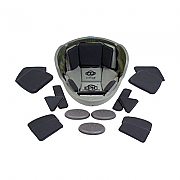 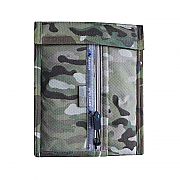 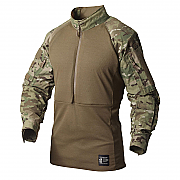 Available in light or medium weight for winter summer combat operations. 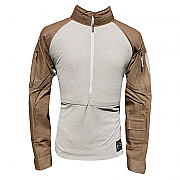 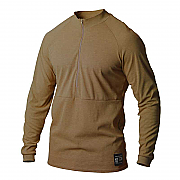 The Potomac flame-retardant and sweat-wicking T-shirt is made of the soft and anti-microbial Advanced Protective Fabric™. 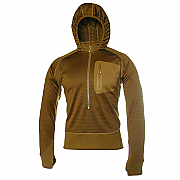 The Potomac T-shirt is far more comfortable to wear than regular polyester T-shirts and also has anti-odour fibres in the fabric to ensure that you remain odourless, even if you don’t change it. 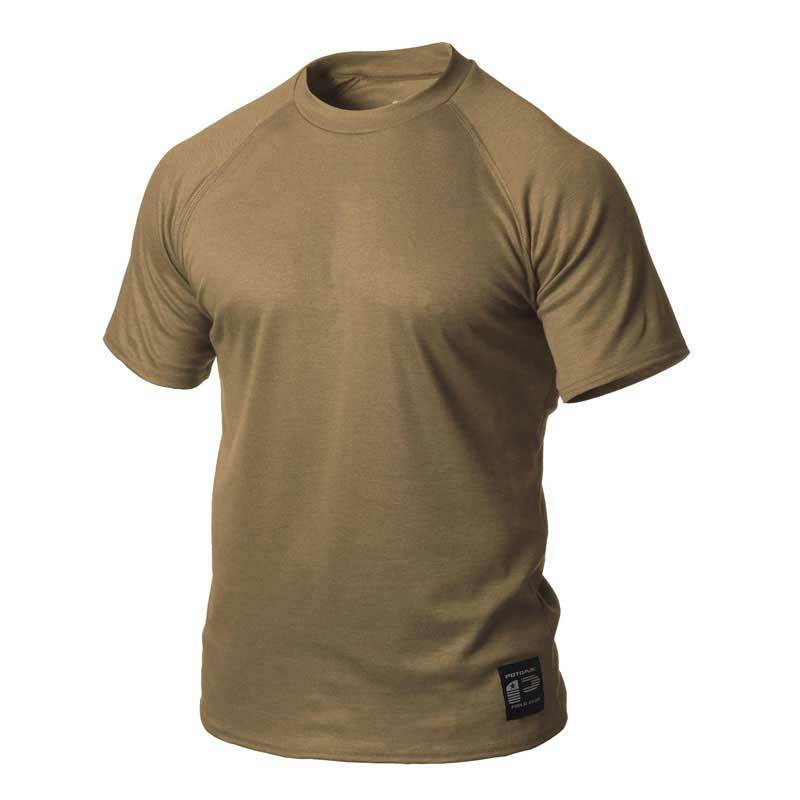 The Potomac Combat under armour T-shirt works well as the base layer of your clothing, no matter whether you’re on a cold mountain peak, in a sizzling desert or in a damp jungle. 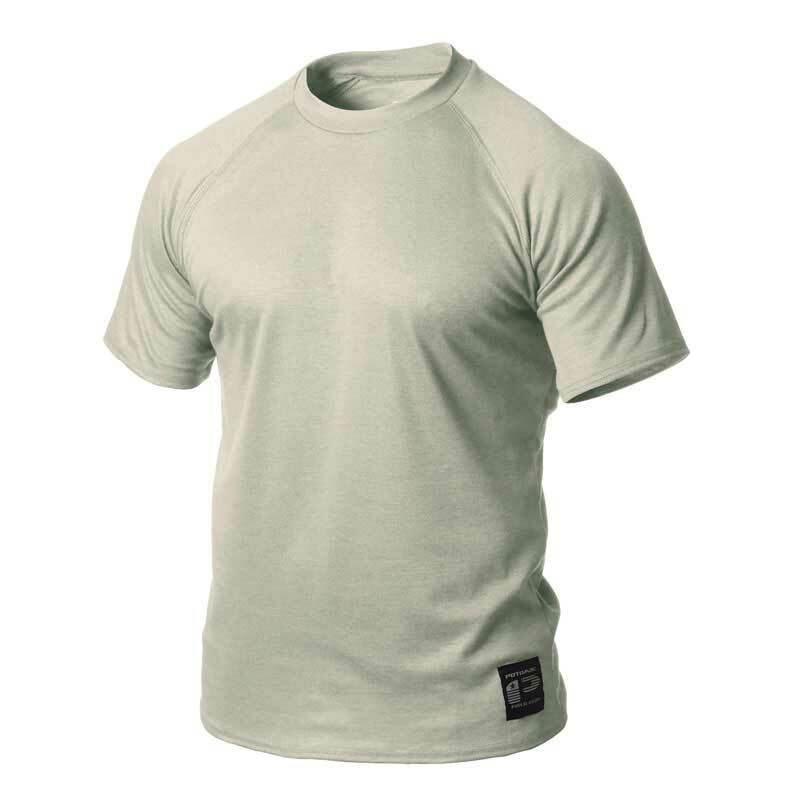 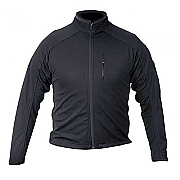 The collar on the under armour T-Shirt is sewn with attention to military durability, while the strong seams are flat and thus comfortable to the skin.